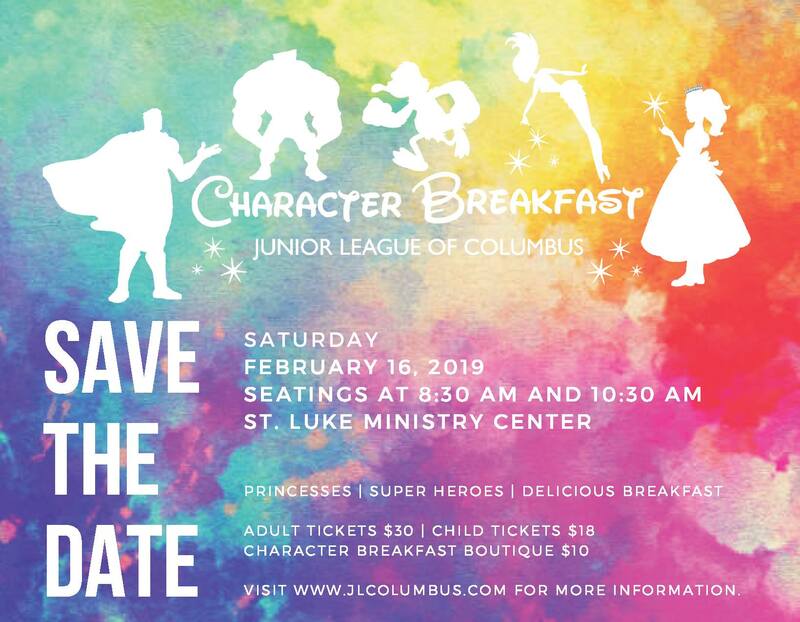 Join the Junior League of Columbus for our 2019 Character Breakfast! Come and meet some of your favorite princesses and superheroes while enjoying a delicious breakfast! Stop by the Character Boutique to visit the salon or create your own superhero cape! All proceeds go to support the Junior League of Columbus’ Healthy Child Initiatives in Columbus! There will be two seatings – 8:30 a.m. and 10:30 a.m. 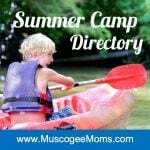 Adult tickets are $30, and tickets for children are $18. Final ticket pickup prior to the event will be Friday, February 15th at St. Luke Ministry Center from 3-6 pm. Please retain proof of your purchase. All tickets purchased online will be available at the Will Call table on the morning of the event.